ICAS is a professional body for world class business men and women who work in the UK and around the world. Our members have all achieved the internationally recognised and respected CA qualification (Chartered Accountant). We are an educator, examiner, regulator, and thought leader. Almost two thirds of our working membership work in business; many leading some of the UK's and the world's great companies. The others work in accountancy practices ranging from the Big Four in the City to the small practitioner in rural areas of the country. Our students are striving to become the next generation of CAs under the tutelage of our expert staff and members. We regulate our members and their firms. We represent our members on a wide range of issues in accountancy, finance and business and seek to influence policy in the UK and globally, always acting in the public interest. ICAS was created by Royal Charter in 1854. Sandy Manson is CEO of Johnston Carmichael, Scotland's largest independent firm of Chartered Accountants employing more than 600 people across 11 offices. Sandy trained with Arthur Andersen in Edinburgh and qualified in 1985. 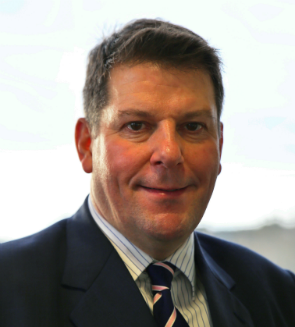 He then worked with Arthur Andersen in London and Zurich in their audit and assurance division.In 1991 on his return to Aberdeenshire, Sandy joined Johnston Carmichael and became a Partner in 1993 and CEO in 2007. Mike is a non-executive director and Chair of the Audit Committee at National Express Group plc. He was Senior Independent Director and Chair of Audit Committee of The Merchants Trust Plc between 2008 and 2017. He retired as an executive director and CFO of FTSE 100 Severn Trent plc in March 2015 having served almost 10 years in the role and a total of 15 years as a public company CFO. During his time with Severn Trent, Mike was engaged in the wider debate on future regulatory change in the water sector and how the industry is funded. Mike is Chair of the ICAS Brexit Advisory Group and the ICAS Policy Leadership Board. He was also Vice Chair of the ICAS Working Party on “The Future of Assurance”. Mike has extensive international business experience, having worked overseas for over 14 years for CarnaudMetalbox, Elf Atochem and Price Waterhouse. He returned to the UK in 1997 working for Rolls Royce plc from 1997 to 2000 in various senior roles including Finance Director of the Aerospace Group. Catherine is a Partner with KPMG and leads the firm's financial services team in Scotland. Catherine trained with KPMG in Edinburgh and qualified as a CA in 1997. 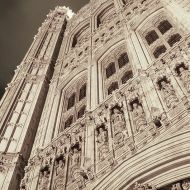 She then relocated to London where she specialised in financial services clients. Catherine became an Audit Partner in 2009 when she relocated to Chicago to spend 2 years working on global banking clients in the US. She returned to Edinburgh in 2011 to work with investment management and banking clients. Bruce was appointed Chief Executive in March 2018 having initially joined ICAS in May 2017 as Executive Director, Policy Leadership. As Head of PwC’s Scottish Corporate Restructuring practice from 2001-2016, Bruce led the team on a number of high-profile solvent and insolvent corporate restructures in Scotland and abroad. His final significant assignment was as one of the Global Receivers in the Receivership of OW Bunker, a $17 billion turnover Danish-listed company supplying fuel to the global shipping market. Bruce qualified as a Chartered Accountant in 1989. Following an initial period in the Assurance practice he spent the vast majority of his professional career in PwC’s restructuring team. Primarily working across the UK, he also worked in Malaysia, Central Europe and Denmark. He was seconded to Royal Bank of Scotland and Carnaud Metal Box during his PwC career. Bruce also spent one year at Ernst & Young. 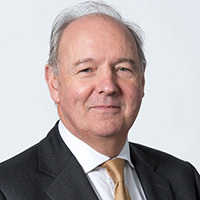 Bruce is also a former member of Council and chaired the Insolvency Committee, Technical Policy Board and Oversight Committee in relation to Scottish Independence. Frances is a solicitor by profession and recently joined ICAS from Standard Life Aberdeen plc where she spent nearly 25 years in a variety of roles in their in-house Legal team and Secretariat function. Frances developed a particular interest in corporate governance and company secretarial work during the preparations for the demutualisation of Standard Life in 2006 and continued to focus her interest on this. Latterly, she was Head of Governance and Company Secretary to the Pensions and Savings function, which formed a significant element of Standard Life Aberdeen’s multi-layered and complex corporate structure (regulated by both the PRA and FCA) before it was sold to Phoenix in August 2018. Mark Allison MA CA has been an ICAS Executive Director for over 15 years. In this role he is responsible for all aspects of the CA qualification including syllabus content, instructional design and delivery, and examinations. ICAS commercial activities, reciprocity and international development projects also form a significant part of the role. Mark chairs a number of external boards and committees in the UK and internationally and is a visiting professor at Robert Gordon University. Current and former organisations Mark has been connected with include the Royal College of Physicians and Surgeons of Glasgow, QAA, UN, IFAC and the GAA. Lesley Glen was previously Chief Operating Officer at ICAS. Lesley graduated from Glasgow University gaining an LLB with Honours in Public International law. Lesley undertook her accountancy training with Strathclyde Regional Council, becoming a CIPFA member and prizewinner. 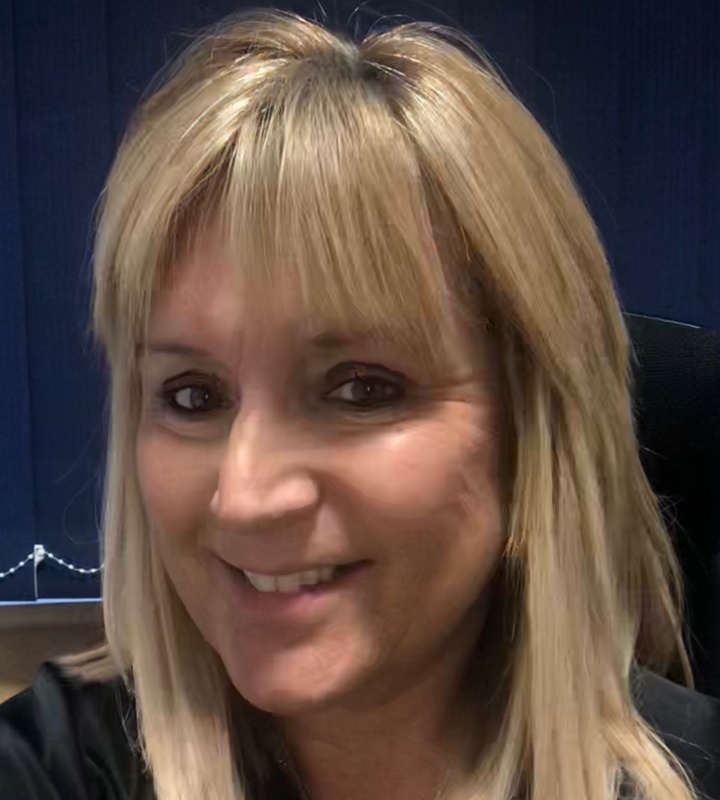 Lesley moved away from the local authority sector shortly after qualifying, spending a number of years in the education sector before joining ICAS. Lesley is a member of the Audit Committee at SRUC. Michelle Mullen joined ICAS in 1998 as a trainee solicitor and was appointed Executive Director in 2011. She has a wealth of regulatory experience after nearly 20 years working within the chartered accountancy profession. As Executive Director, Michelle has responsibility for the various regulatory functions of ICAS, ensuring that ICAS is a leading regulator and that our CA members, firms and affiliates adhere to the highest professional and technical standards. Michelle is a qualified solicitor and has developed particular interests in professional governance, regulatory law and policy and public interest discipline. Carolyn Spencer is Executive Director Customer Experience. The Customer Experience team is a newly formed team focussed on delivering an excellent service to ICAS Members, Students and Firms. The service will continue to be personal, befitting of a Membership organisation, it will enable channels of choice in a sustainable, digital first and secure manner. Carolyn started her career in the electronics industry, with a particular emphasis on process improvement and quality assurance. This led to the development into the Digital and Change arena, where, prior to joining ICAS she led a Global Digital Operations team. Carolyn joined ICAS in 2014 and led the Digital Transformation activities. In her current role, she will continue to work with the ICAS team on process improvement, technology and innovation. 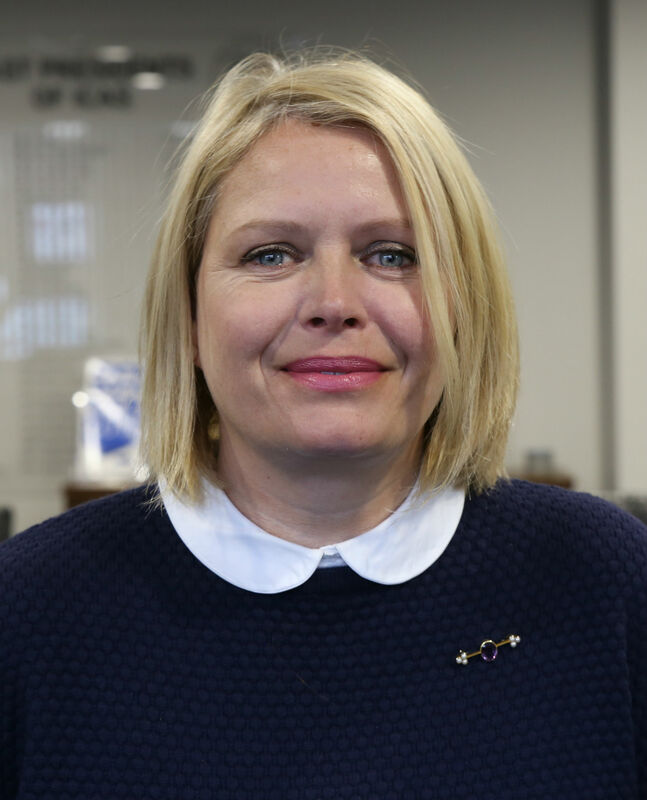 Sarah Speirs is the Executive Director of Member Engagement and Communications at ICAS and joined the team in April 2019. Sarah’s focus will be on growing membership engagement, delivering value, developing ICAS’ communications strategy and promoting our external voice and influence with Governments and stakeholders. She possesses an extensive knowledge of working for a professional body having worked for RICS, both in London and Edinburgh for over 19 years. She brings with her a wealth of experience and a formidable strategy and communications background having led and deployed many high-impact global membership engagement campaigns. She also possesses a strong background in public policy, media relations, brand development, marketing and influencing. Prior to joining RICS, Sarah spent 6 years working in the education sector. 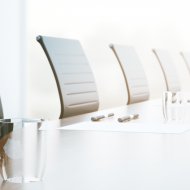 Sarah has also held a number of Non-Executive Director roles having previously been a Director of the Scottish Arbitration Centre; a Council Member of NHBC; a Director of Safe Deposits Scotland and a Director of the Scottish Building Contracts Committee. Sarah has an MBA from Napier University and is a member of both CIPR and CMI.